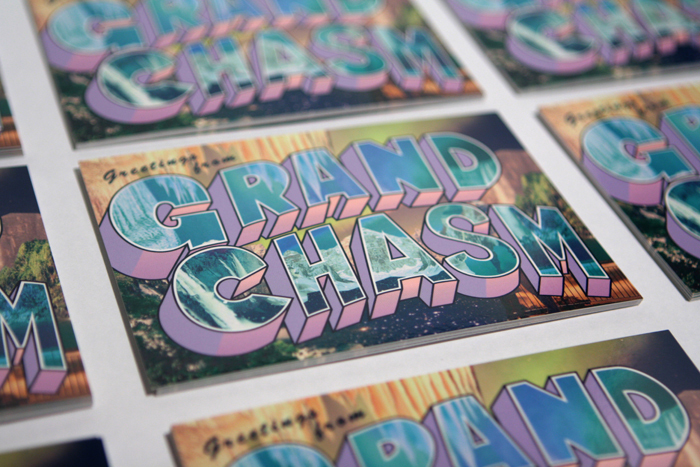 Grand Chasm Post Card : EXPIALIDOCIOUS! 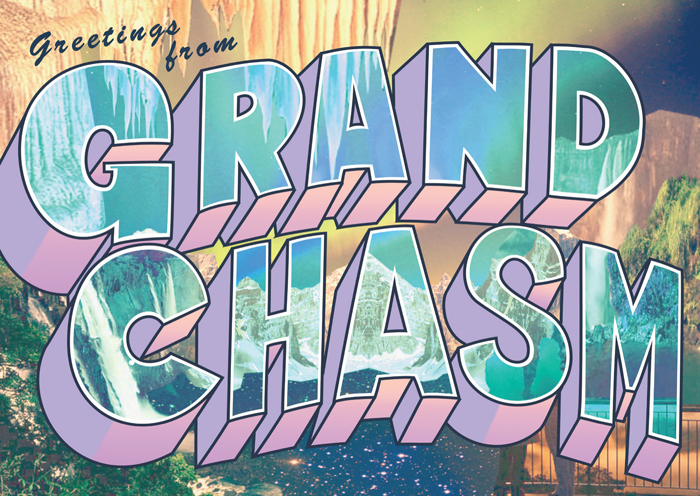 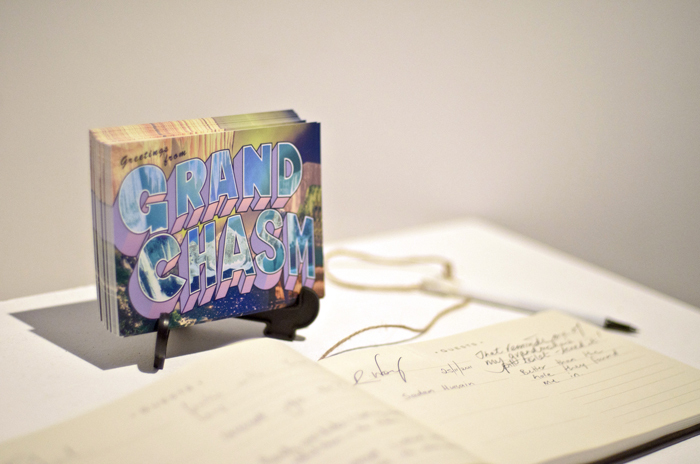 Postcard design for art installation 'Grand Chasm' by Kenzie Larsen, William Mansfield, Eddie Sharp. 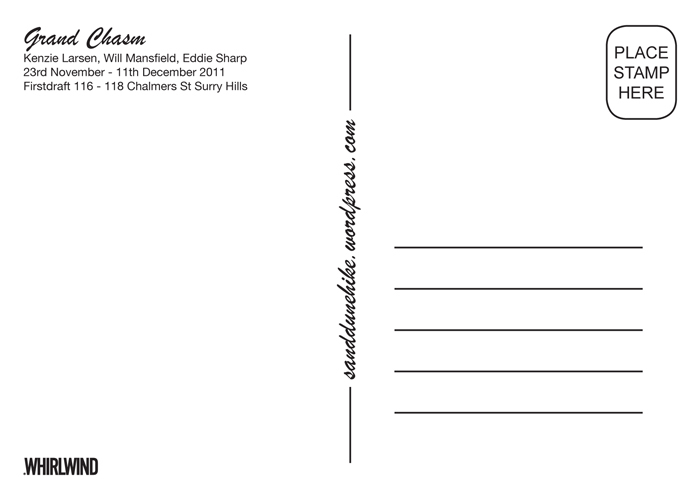 Thanks to Whirlwind Print for their sponsorship.